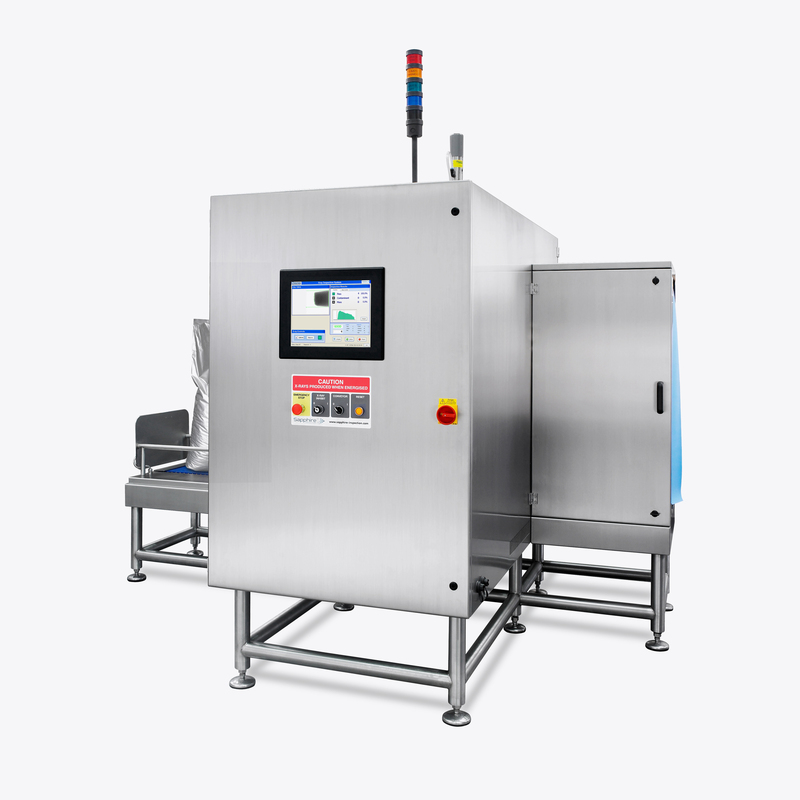 The Sapphire range of systems can inspect a wide range of red meat products from bulkflow fresh cuts to ground meat through pipelines as well as packaged and wide format formed meat products. Check for product conformity (for example meat patties shaped correctly). Mass measurement to ensure correct weight of packaged products. Missing component checks (for example full complement of burger packs including buns and sauces). Seal inspection on packaged products. Our systems offer a range of reject options to suit your production line and most systems can be integrated to existing lines with ease. 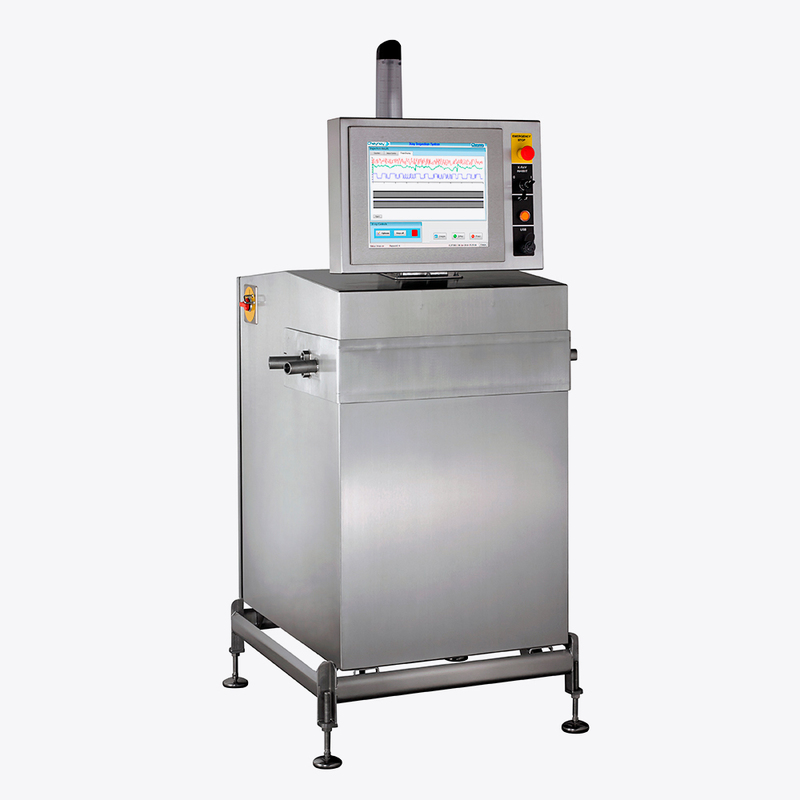 In-line and end-of-line systems have differing hygiene requirements, our team can advise you on machine specifications and modifications to meet standards up to IP69K for the highest hygiene and washdown capabilities. Discover the Sapphire Inspection Systems range of solutions for red meat manufacturing below and talk to our team about your inspection needs. The Sapphire G70 is a remarkable inspection and measurement system for virtually anything that can flow through a pipe. 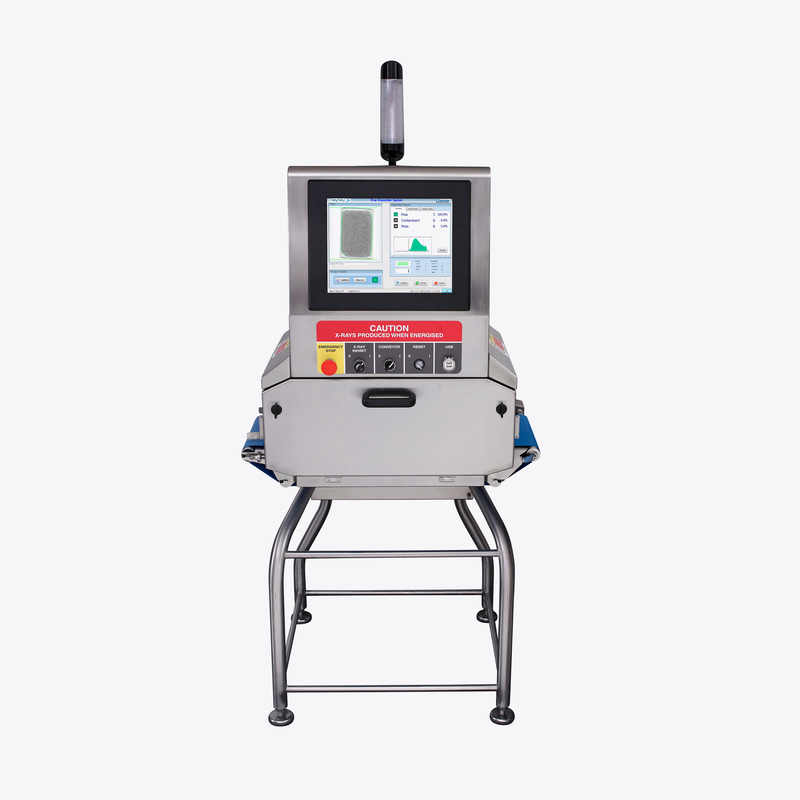 Designed for large packaged products and cartons, the Sapphire G40 is a state of the art, high-speed inspection system. 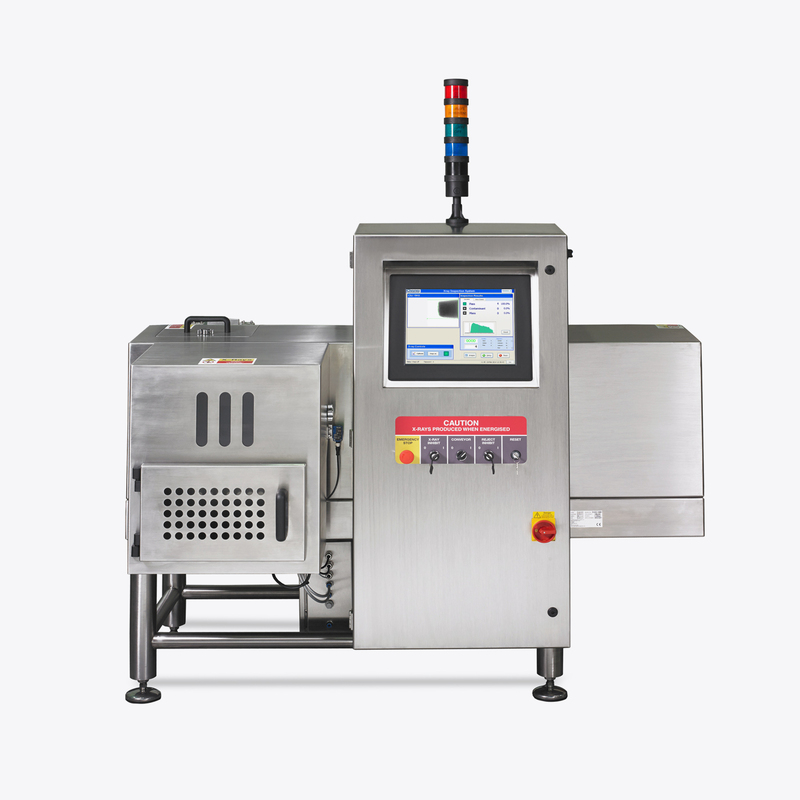 The A Series is a compact but sophisticated, entry level x-ray system for automatic, end of line inspection.